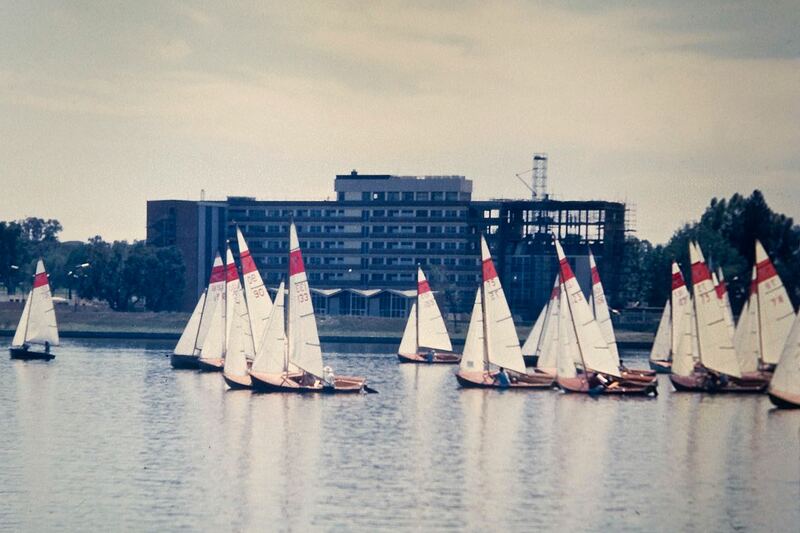 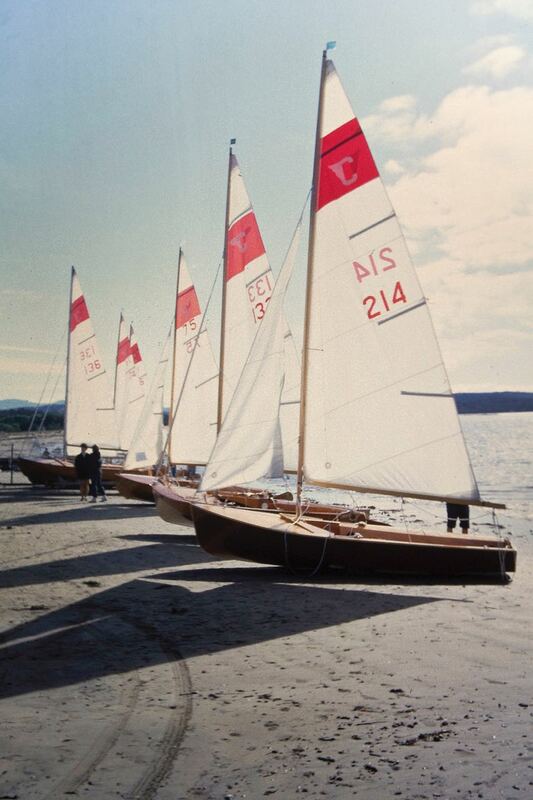 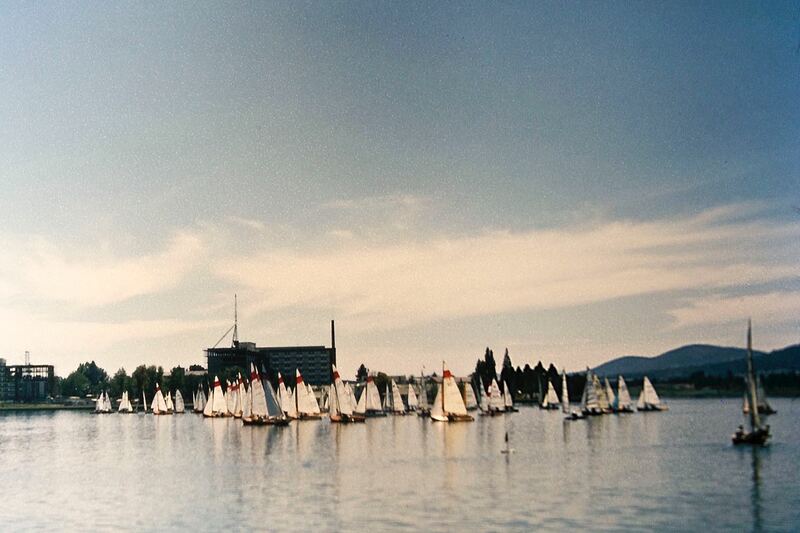 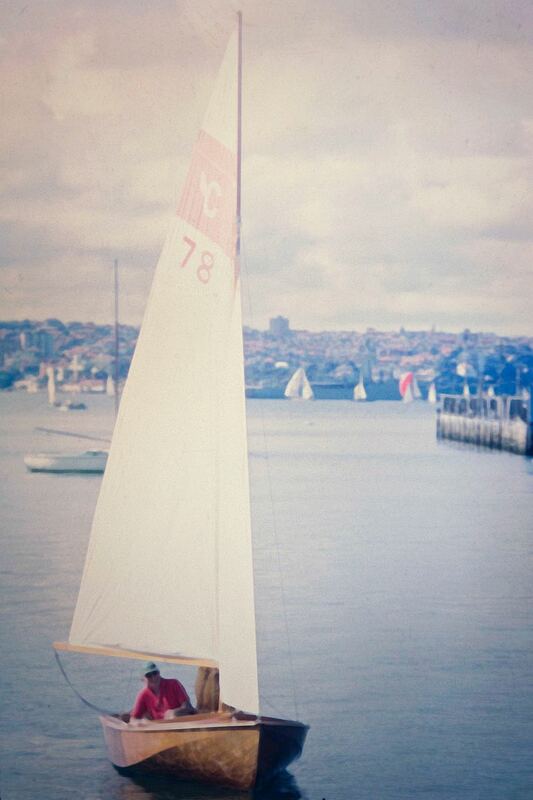 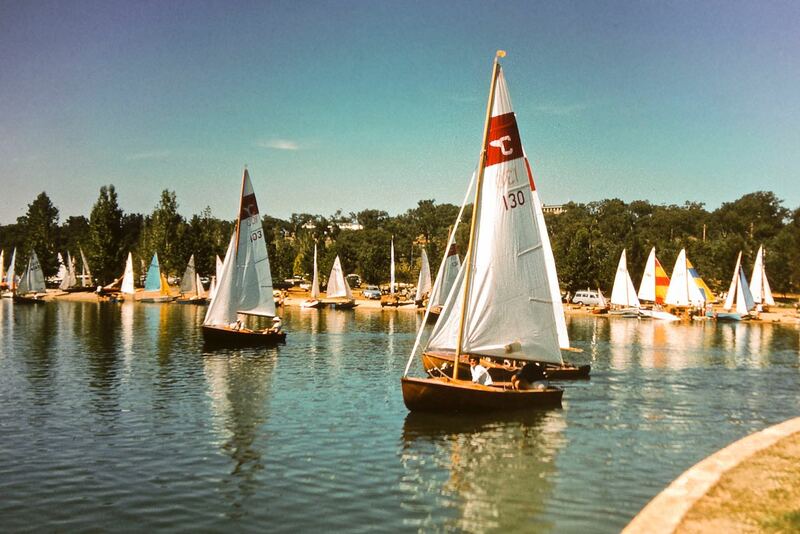 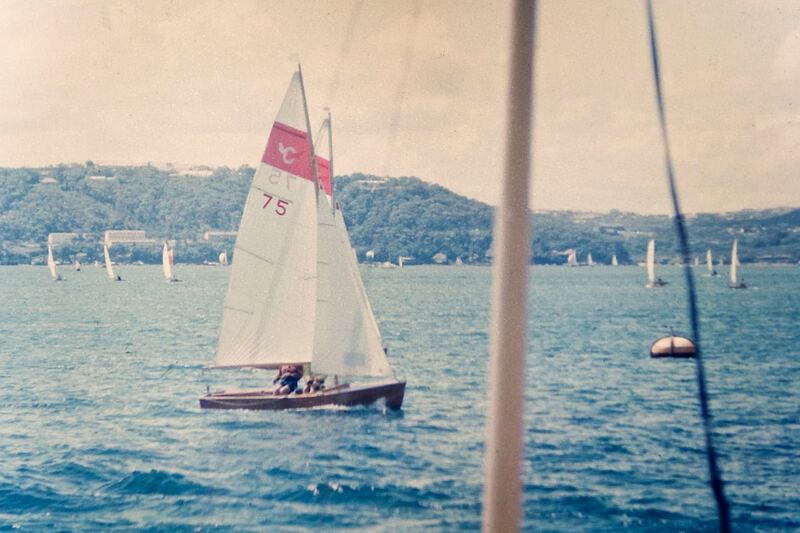 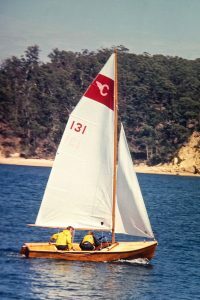 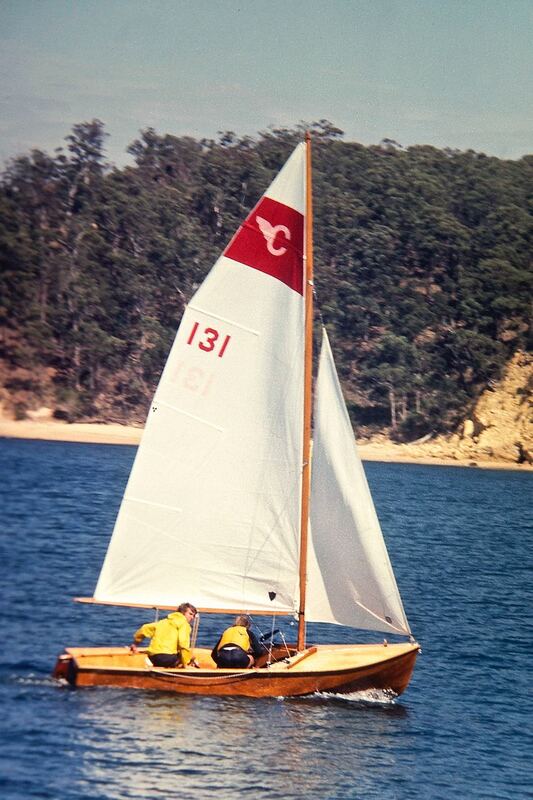 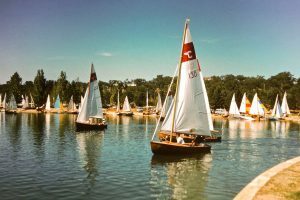 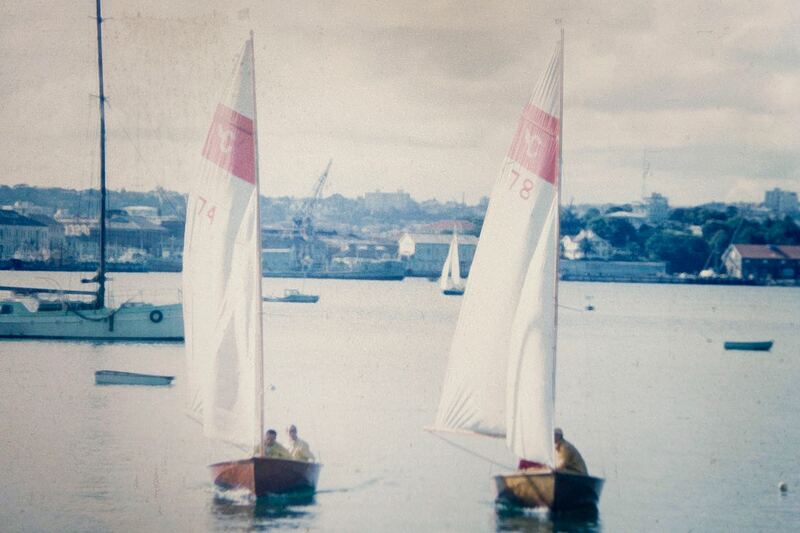 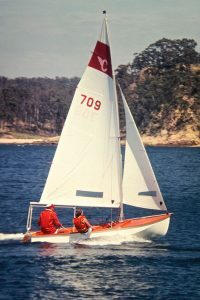 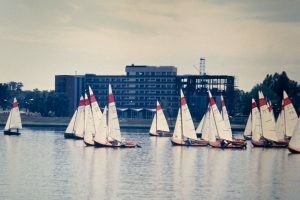 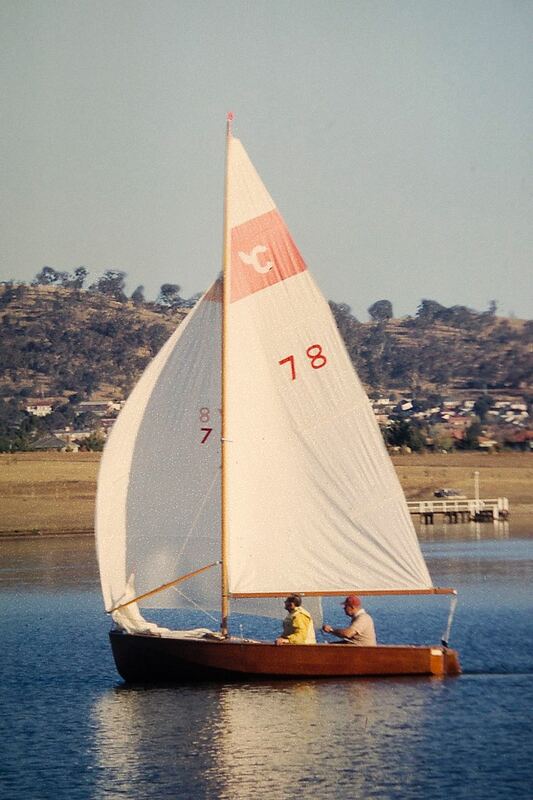 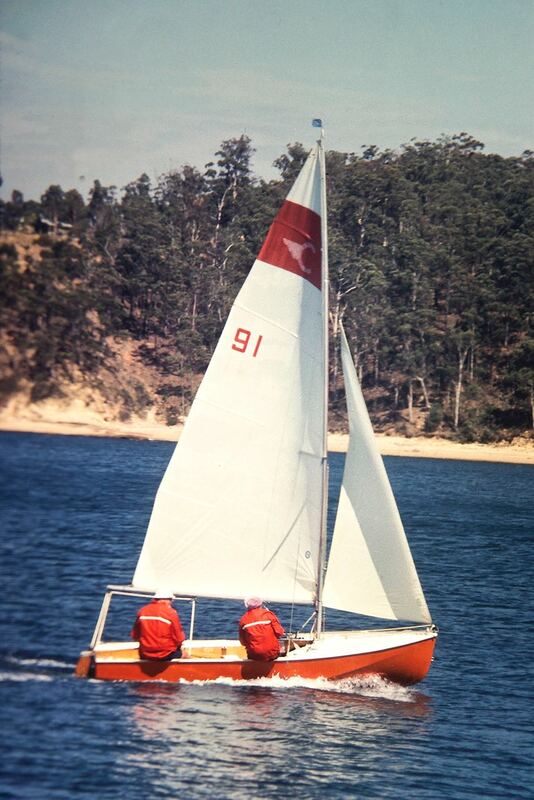 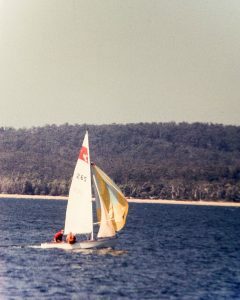 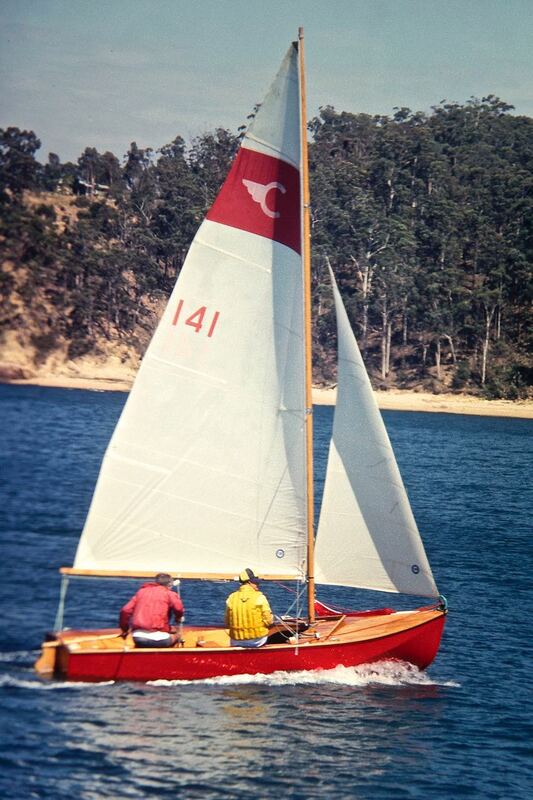 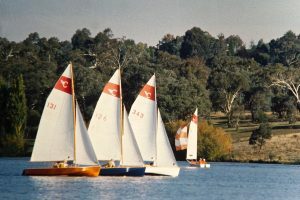 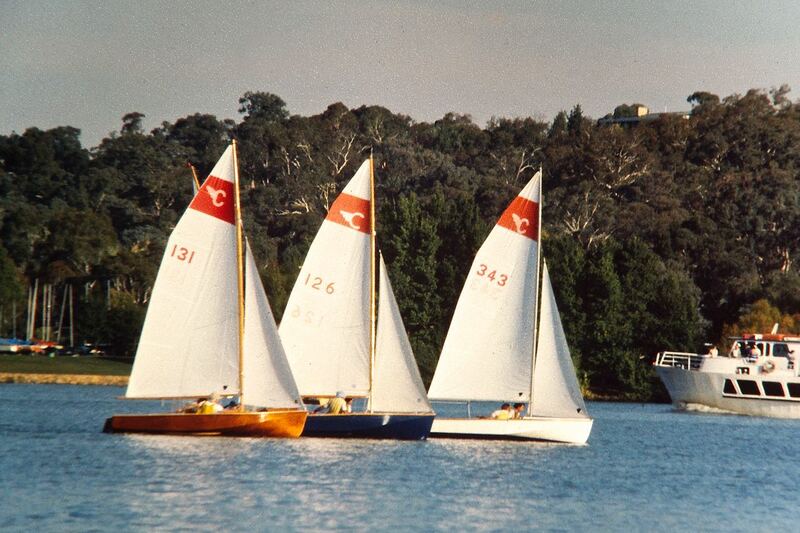 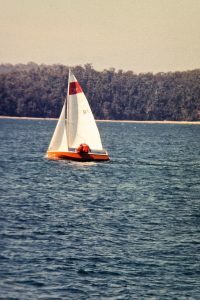 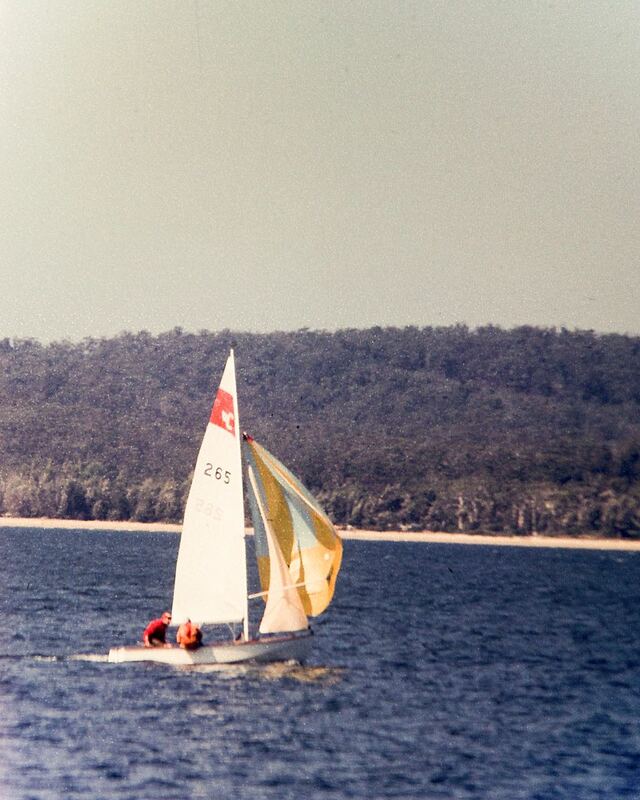 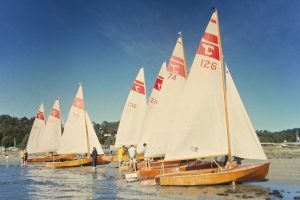 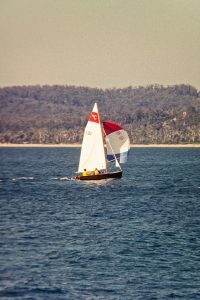 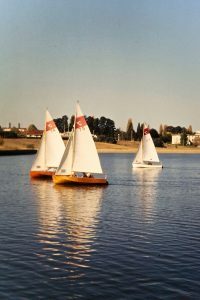 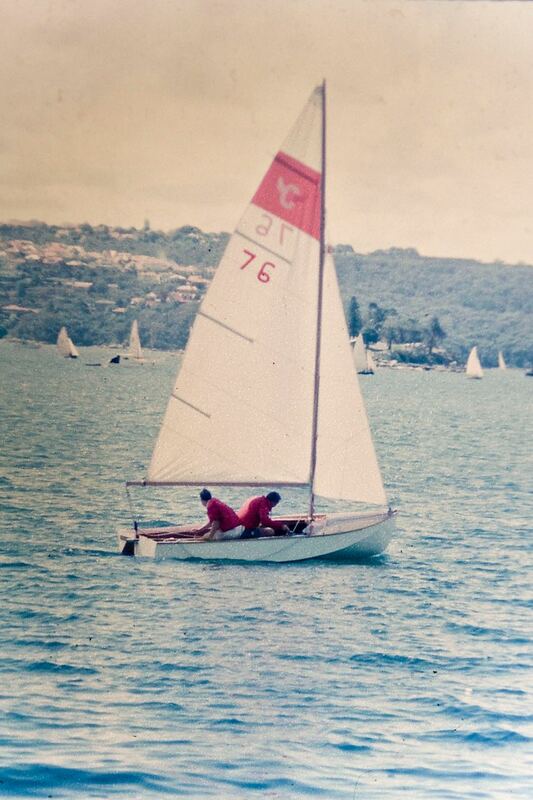 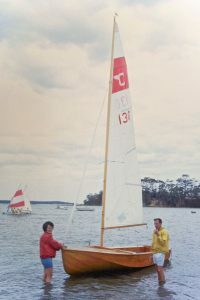 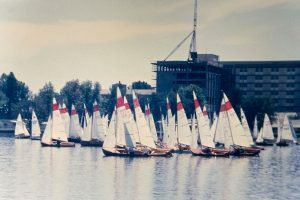 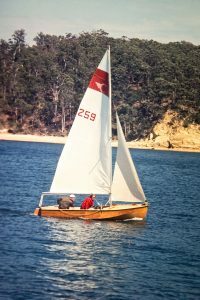 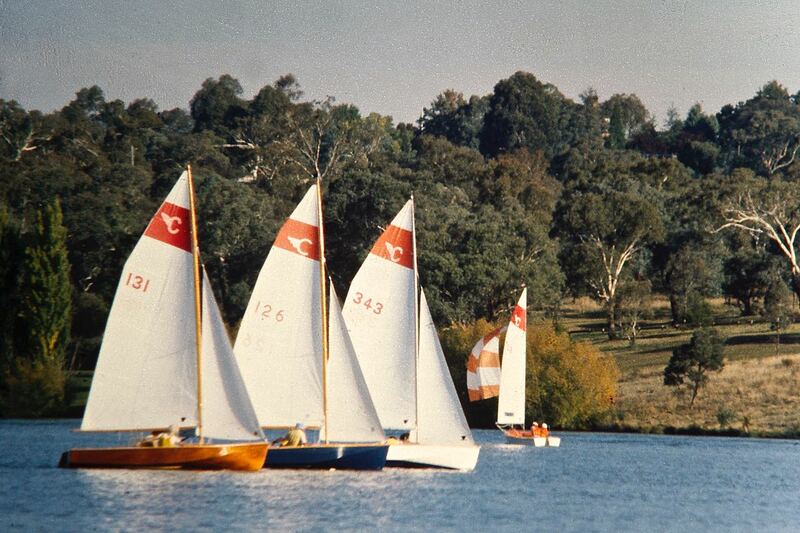 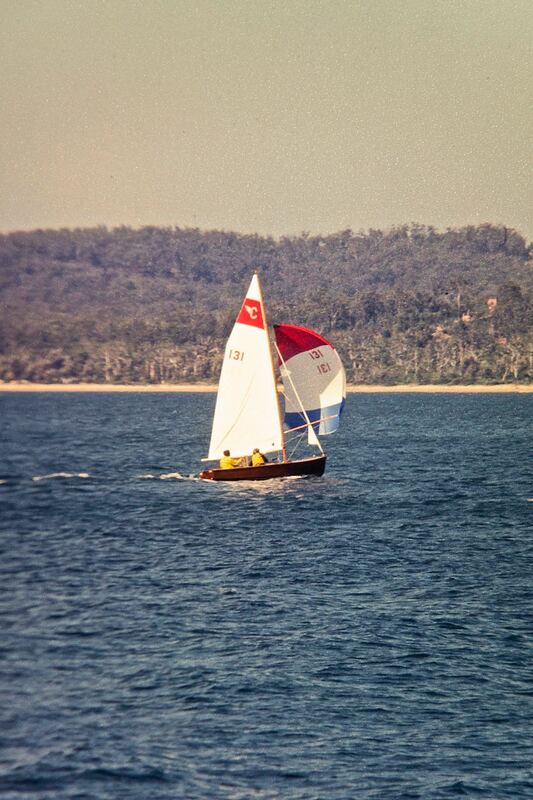 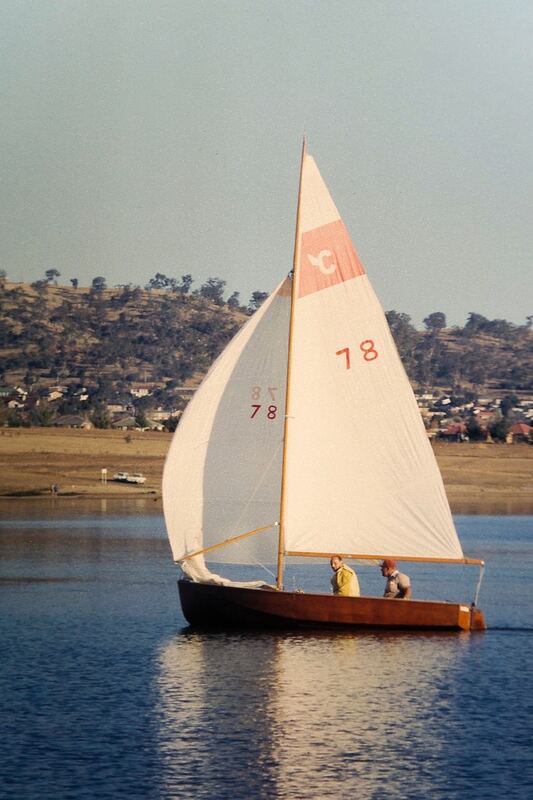 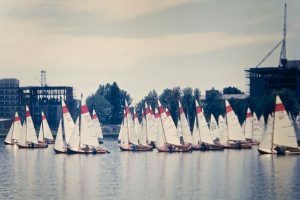 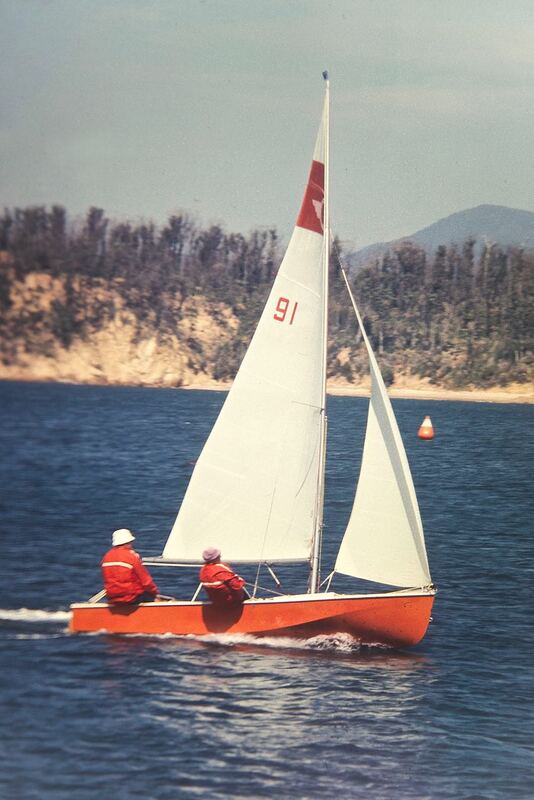 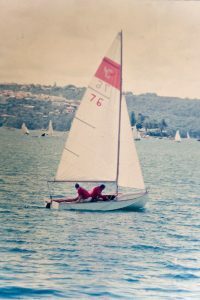 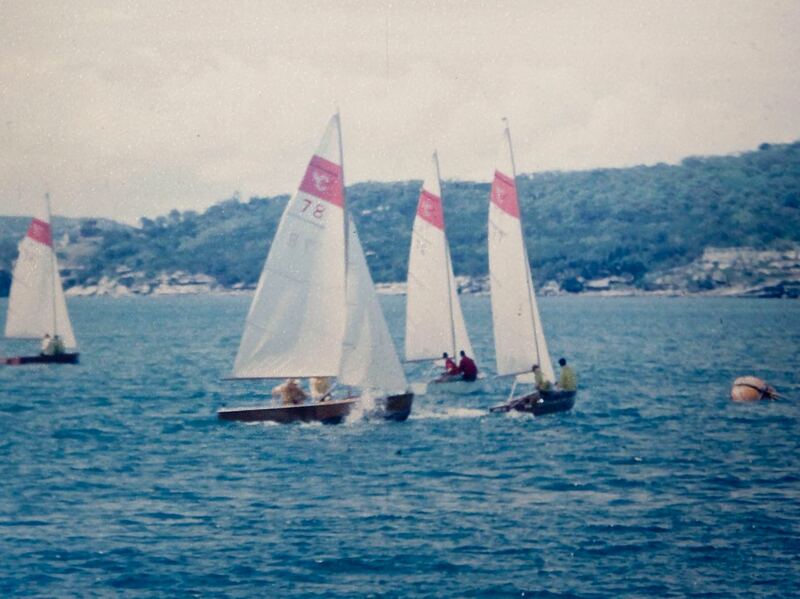 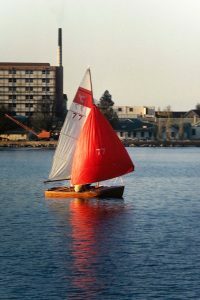 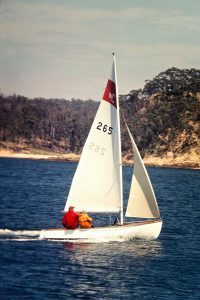 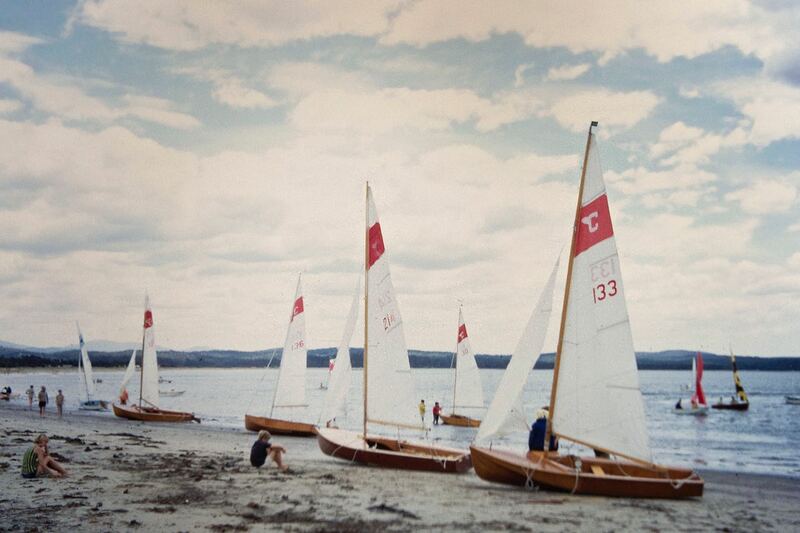 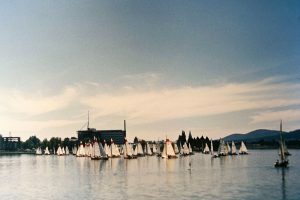 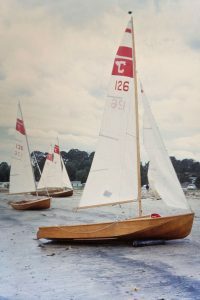 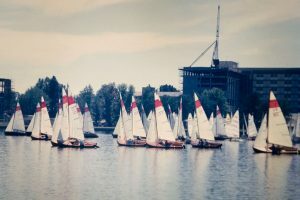 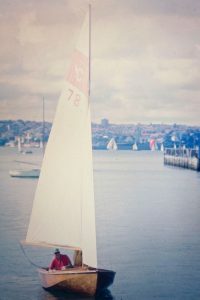 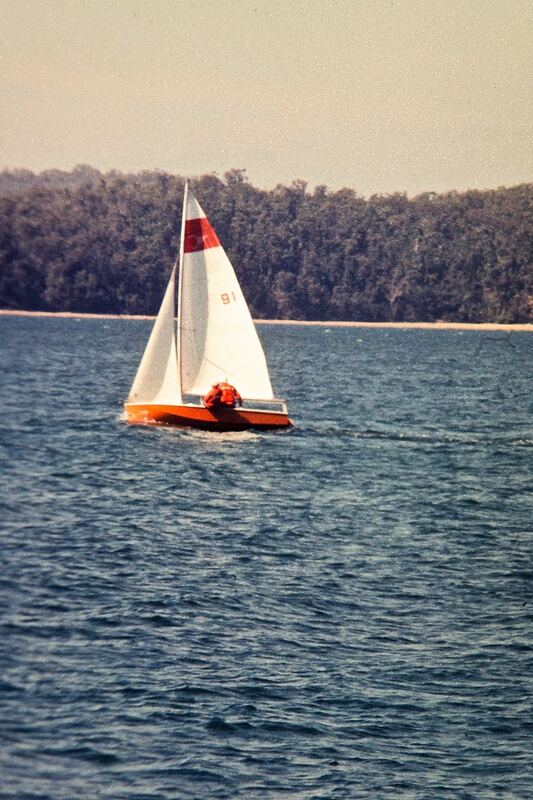 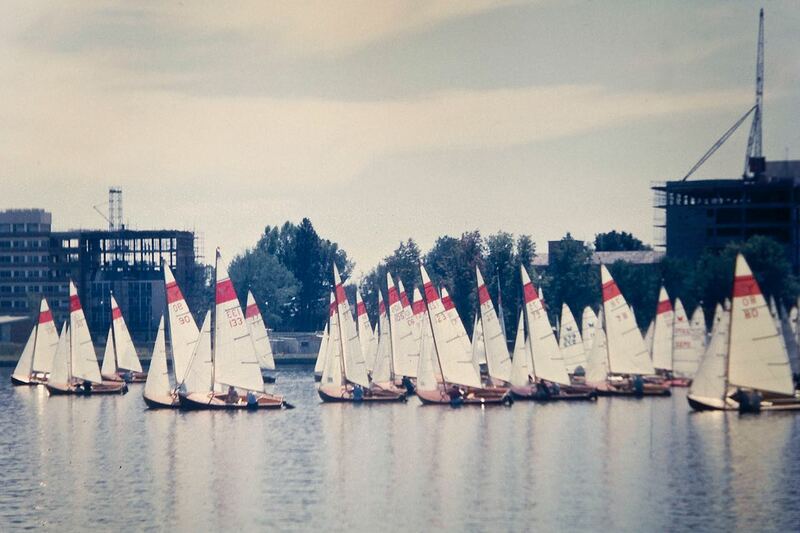 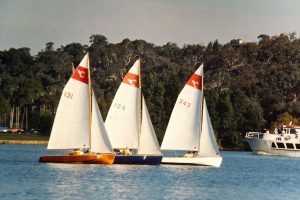 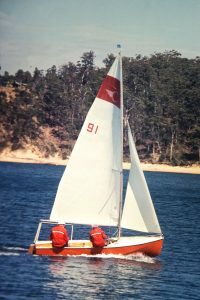 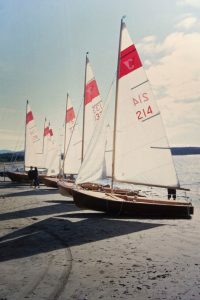 The Naval Regatta was part of the then huge Anniversary Regatta organised by Yacht Clubs in Sydney. 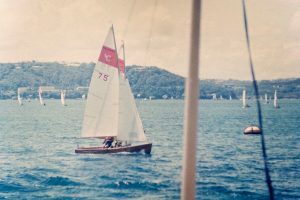 The event no longer exists. Use of the Naval Docks was made possible by virtue of the UK High Commission (Gurth Kimber’s influence)!